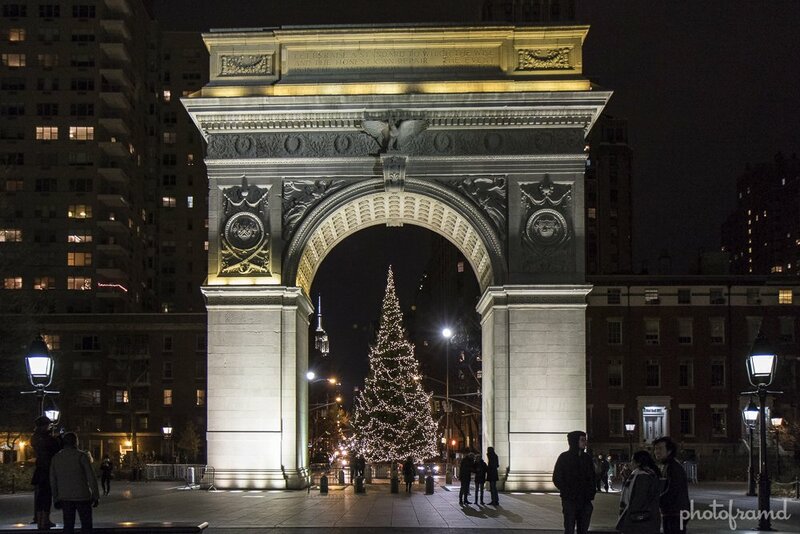 There are more Christmas trees in New York City besides the one at Rockefeller Center. 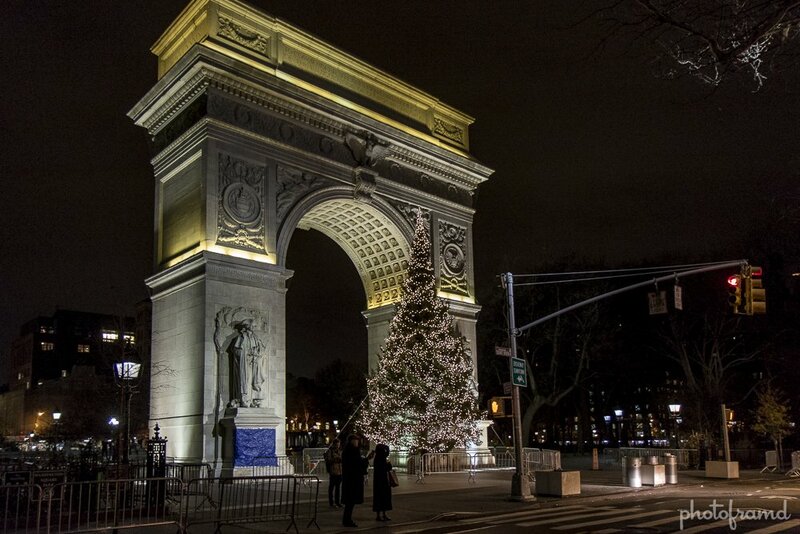 One of my favorites is the tree at Washington Square Park. It is so serene and peaceful compared to the Rock. Take a look.